Stylists! Are you interested in taking your creativity to the next level and becoming certified in Pure Extensions? Classes may be coming to your city in the next couple of months!! PURE combines amazing, high quality hair, advanced application techniques and a commitment to the clients health and our environment. But that is only part of it, making sure that your client gets the most out of their PURE experience relies on us successfully training you the stylist. 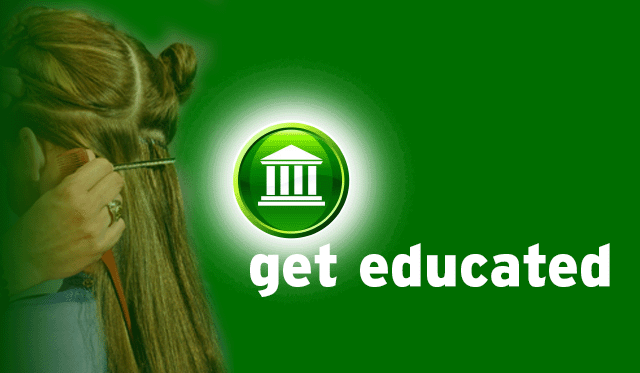 Our One-Day intensive education format for hair extension services covers all the bases. The curriculum includes placement strategies for lengthening, volumizing, dimensional color effects as well as PUREs customized application techniques. Not to mention the most effective cutting techniques for the perfect blend and most natural looking result. PURE will guide you in building a successful hair extension business from the client consultation to the aftercare, and most importantly, the marketing and promotion of your PURE hair extension services. If you are interested in participating in one of our upcoming classes, or have any questions, feel free to call us at 310.656.7873 and we will be happy to provide you with more information!! PRIVATE CLASSES : PURE can set up a private educational experience for your salon or salons. Please contact us for more information.